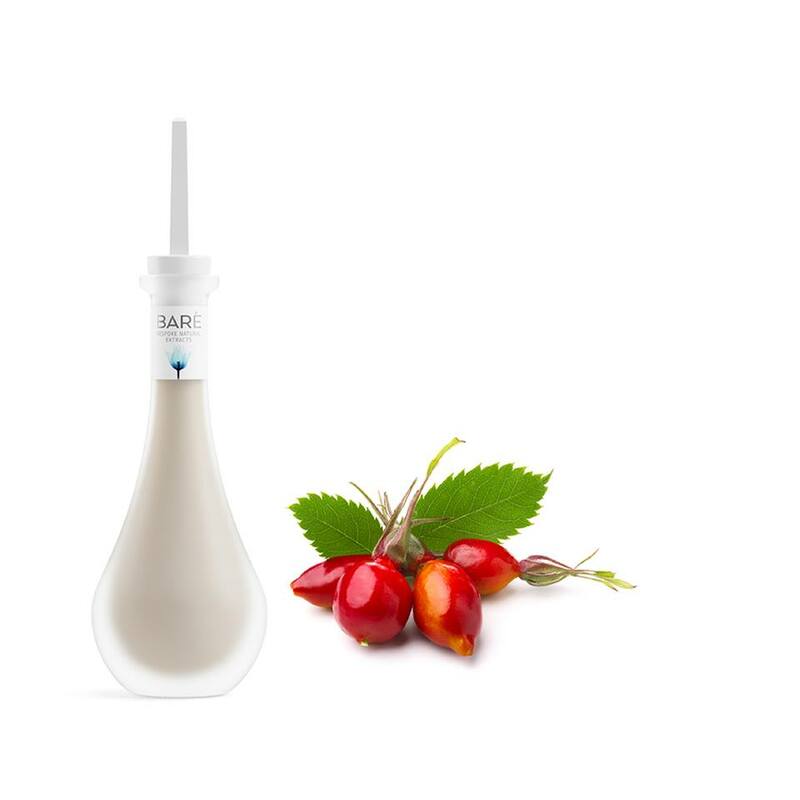 Baré Alchemy, a range of bespoke natural serums from Australia is finally in the US. A team of naturopaths, sociologists, chemists, designers, engineers and even a tribal elder have come together to create something integral to keep your skin beautiful and healthy. Named after Jeanne Baré, a revolutionary female botanist who broke all the rules. She was the first woman ever to circumnavigate the globe, but she did it dressed as a man! She taught herself to identify plants to treat wounds and diseases. Baré, who when in Brazil, probably discovered the dazzling vine, that they named after their captain, Louis-Antoine de Bougainville, a plant that became their greatest find. 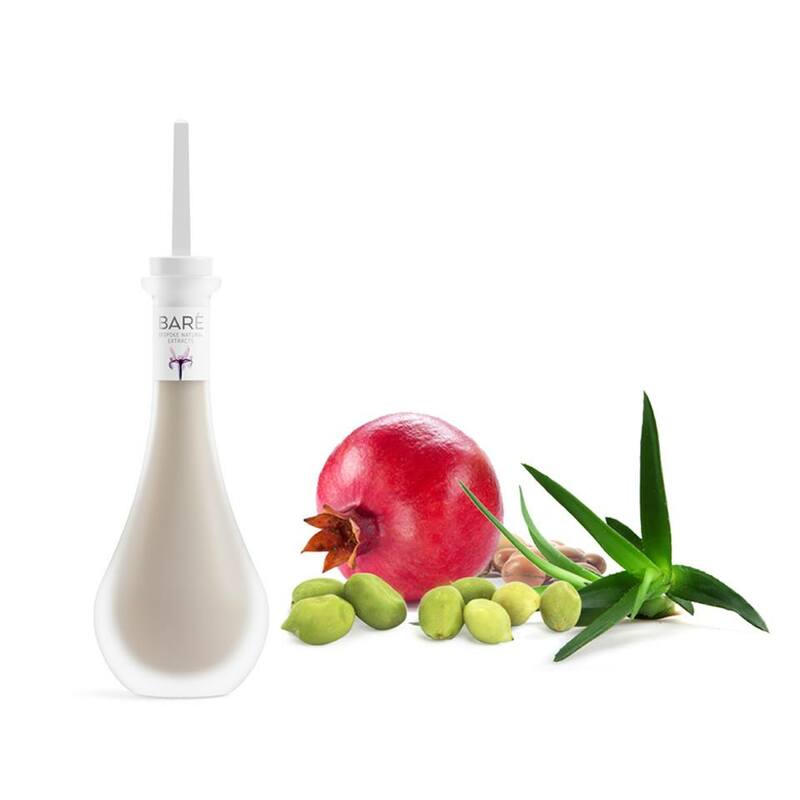 Baré Alchemy brand originated in the Australian Bush full of treasure troves of rare botanicals such as the Kakadu Plum, the natural source of the highest vitamin C on the planet. That, along with age-old secrets of the natives, created the basis for these bespoke, 100% natural serums. With targeted, concentrated ingredients based in water and lightweight formula bespoke serums provide deep hydration and are scientifically proven to turn around deeply hydrated and healthy skin within as little as two to four weeks. Baré Alchemy offers a unique approach to skincare with four serums that identify with four different seasons. Serums are meant to work for distinct skin types at different time of the year – as our skins change with the season. Containing Kakadu Plum and Caviar Lime Pearl, the Protect Serum boosts hydration at the cellular level. Rich in AHAs, this serum provides a gentle exfoliation, and stimulates the skin to reduce the appearance of aging and improve luminosity. Containing Kakadu Plum, Argan Oil and Tasman Pepper Berry Extract, the Sooth Serum restores hydration to the skin’s layers, boosts collagen synthesis and structural cellular integrity of dry, damaged, and sensitive skin. Containing Kakadu Plum, Manuka Oil and Tea Tree Leaf Oil, the Cleanse Serum boosts hydration with a blend of vitamins, minerals and hyaluronic acid. Anti-bacterial, anti-fungal and anti-inflammatory ingredients help minimize acne, blackheads and whiteheads. Containing Kakadu Plum and Lemon Balm, this luxurious, quickly absorbed serum restores natural balancing factors of your skin to capture and retain moisture where dry and cleanse and open pores where oily.